The government of Ontario says it will provide $40 million from its share of federal marijuana taxes to municipalities to help them cover law enforcement and safety costs associated with pot legalization. The province says the money, which will be provided to municipalities upfront, will come from the first two years of federal excise duties on pot producers. 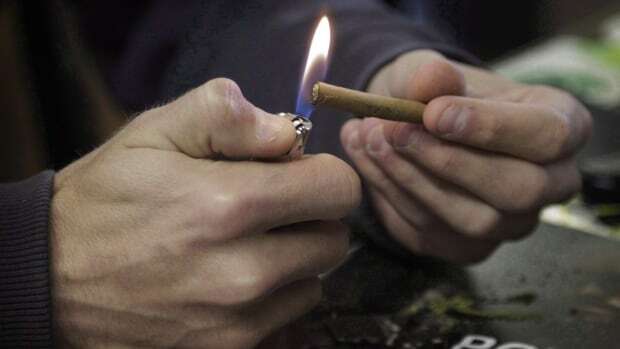 Ontario Minister of Community Safety and Correctional Services Marie-France Lalonde says the $40-million fund will ensure that municipalities have the resources to enforce new marijuana laws and combat issues such as impaired driving and the illegal sale of marijuana. Ontario says the money will be provided on a per household basis and will be adjusted so that every municipality will get a minimum of $10,000. Association of Municipalities of Ontario President Lynn Dollin says her organization and the province both recognize the need to monitor the "real costs" of the new marijuana legislation as it is implemented. The province says it is also creating a Cannabis Intelligence Co-ordination Centre to help shut down illegal storefront dispensaries, funding sobriety test training to help police across the province detect impaired drivers, and creating a legal team to support prosecution of drug-impaired drivers.